Call My Agent! – Season 1 (2015) – What's New on Netflix Canada Today! At a top Paris talent firm, agents scramble to keep their star clients happy — and their business afloat — after an unexpected crisis. 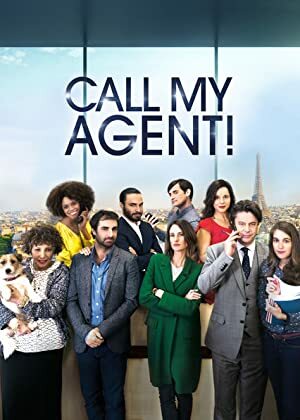 As talent agent Gabriel searches for a way to break bad news to actress Cécile de France, a mysterious newcomer stirs up intrigue at the office. A stunning turn of events throws the agency’s future into question, and a rivalry between Françoise Fabian and Line Renaud spirals out of control. Mother-daughter clients Nathalie Baye and Laura Smet face a dilemma when they’re offered the same script. Camille receives an unexpected invitation.